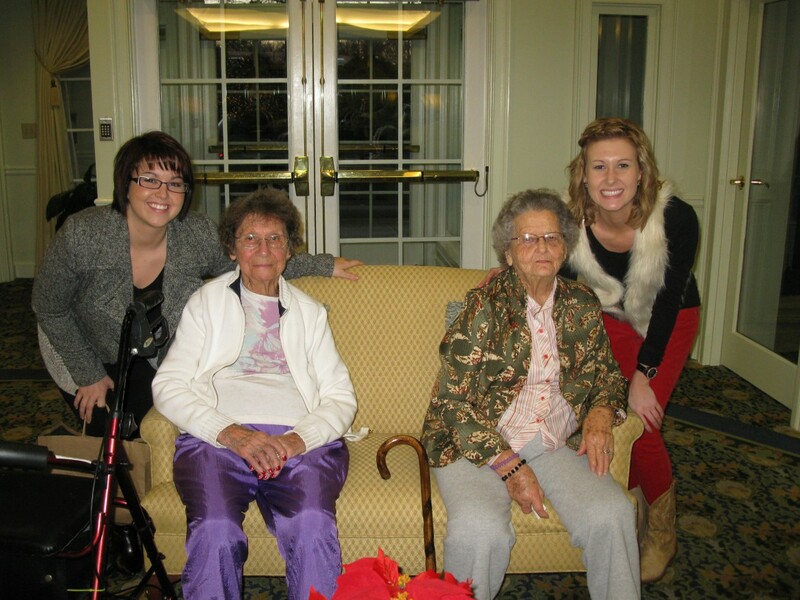 Anazao News Anazao Salon delivers holiday warmth and joy to Eastside Gardens! 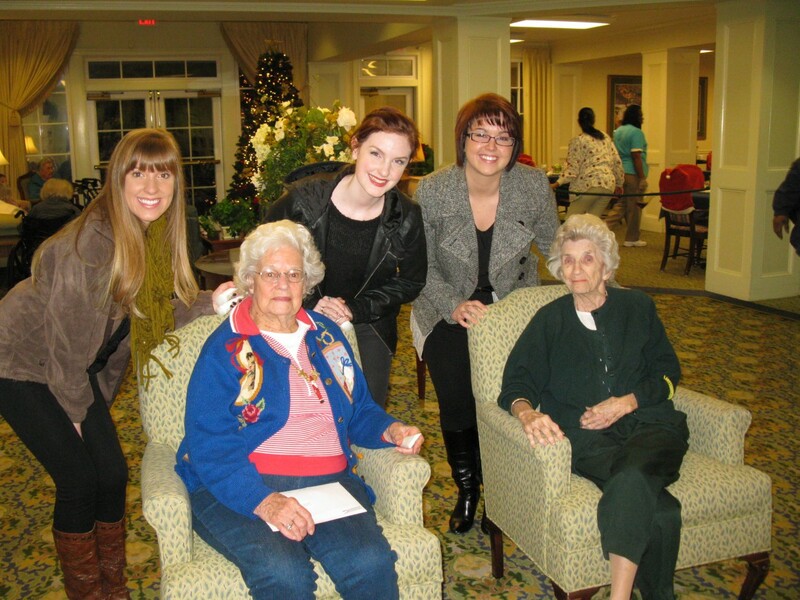 Anazao Salon delivers holiday warmth and joy to Eastside Gardens assisted living in Snellville, GA with Adopt a Grandparent. Team Anazao makeup artist, Amanda, found a great way for us to share joy with our community this holiday season with the Adopt a Grandparent gift project. 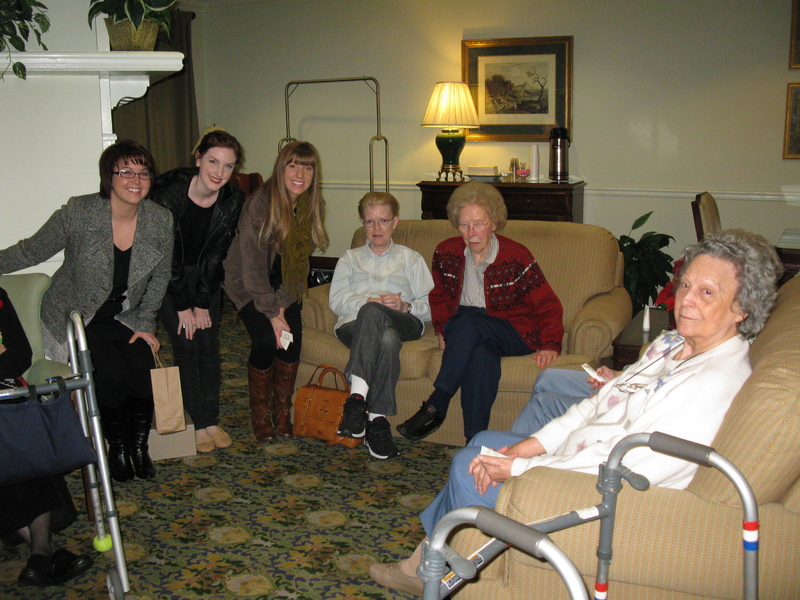 Amanda’s idea was to give Anazao guests the opportunity to donate an Aveda travel size Hand Relief & Foot Relief or Rosemary Mint gift set to each of the 40 residents at Eastside Gardens; a Snellville assisted living facility. She said, “We’re all so thankful to be able to celebrate this time of year with family and friends. Unfortunately, not everyone has family with which to celebrate”. When Amanda brought this idea to the team, everyone embraced the project. Amanda quickly contacted the staff at Eastside Gardens and they were equally thrilled to set up a time for Anazao team members to deliver the gifts. For the next few weeks our staff worked really hard to make sure all our guests knew about the opportunity to share some real joy with people right here in our own community. Just as we expected, our awesome guests helped us reach our goal — a gift set for every resident. Eastside Gardens scheduled a time in the evening of Dec. 22nd for us to drop by, spend some time with the residents and deliver the gifts & cards. 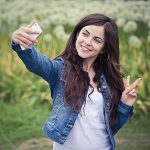 Several members from our team wanted to go because they felt passionate about the project. When Amanda, Jessica, Shea and Lainey arrived they had a blast. 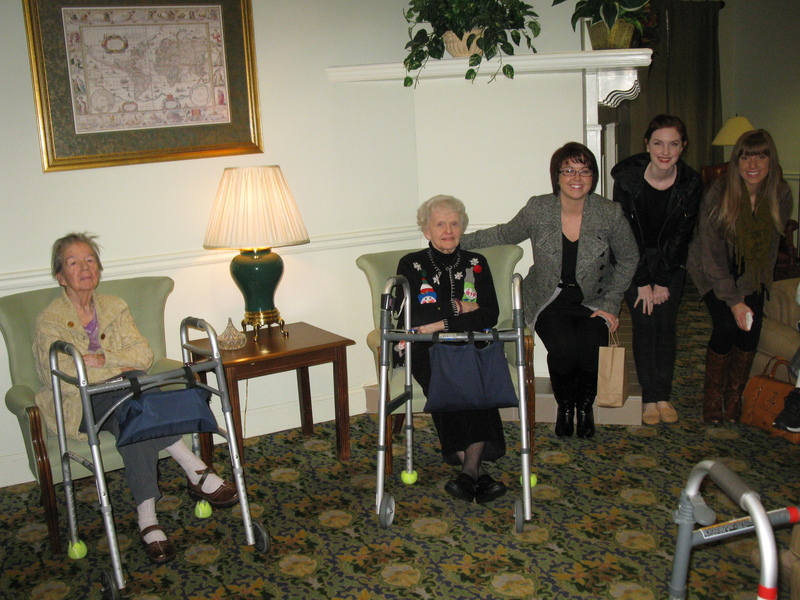 They were able to hand deliver the gifts to each resident and spend a few minutes wishing them some warm holiday cheer. We’re so thankful to our Clients for getting involved and making this possible. The residents at Eastside Gardens were thrilled and will definitely enjoy the Hand & Foot Relief through the dry winter months. We look forward to doing this again next year. It’s been said that the best exercise for the heart is to kneel down and lift someone up. 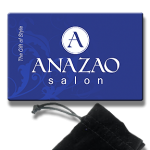 Reaching out to our very own senior citizens and sharing joy with them this holiday season has really been a gift for all of us at Anazao Salon!